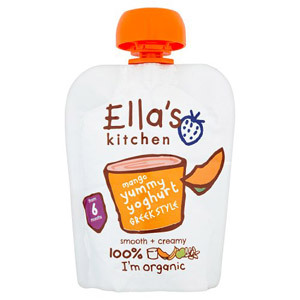 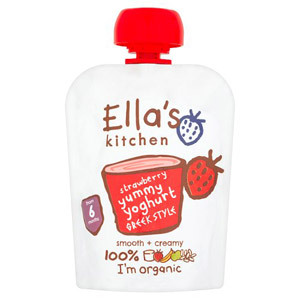 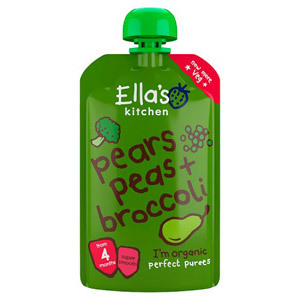 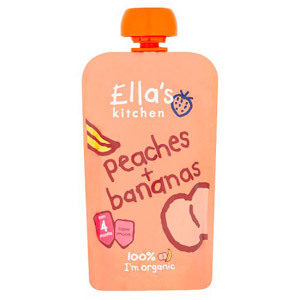 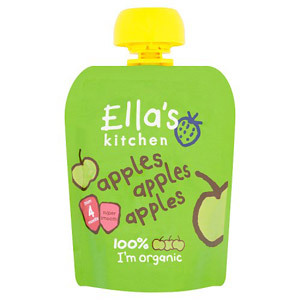 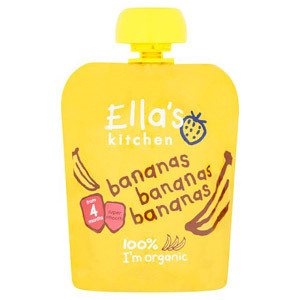 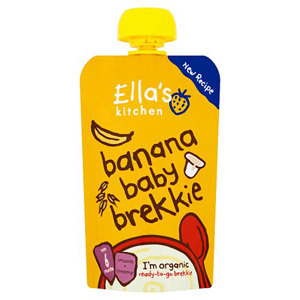 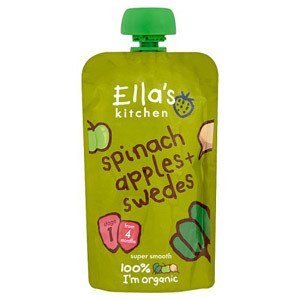 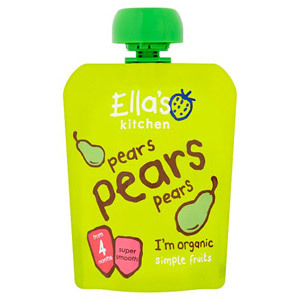 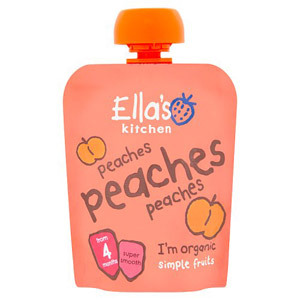 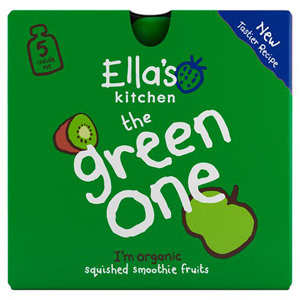 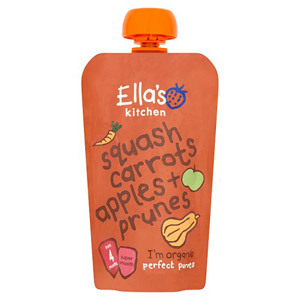 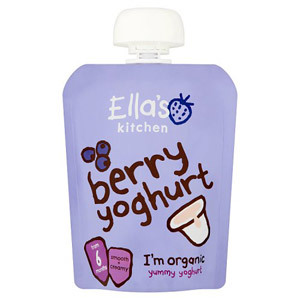 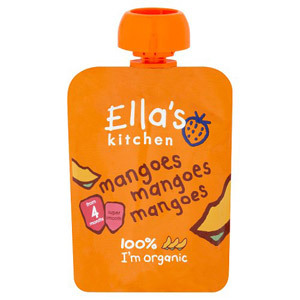 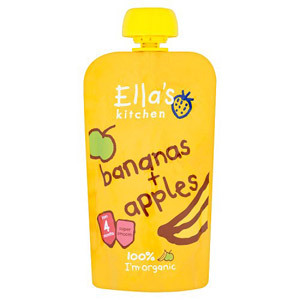 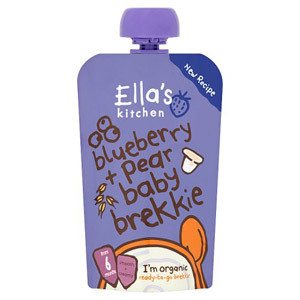 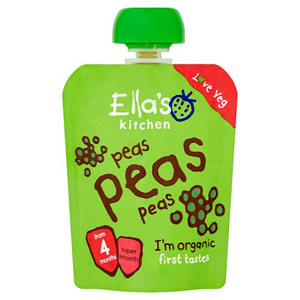 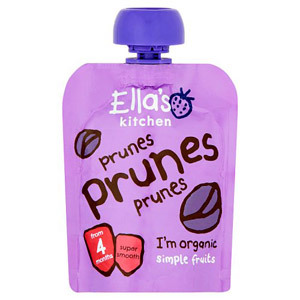 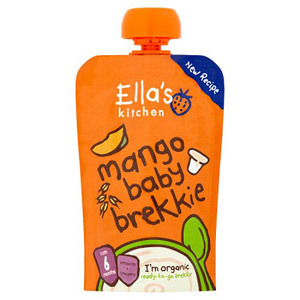 When it comes to high quality, delicious and exciting baby food, there is no brand quite as widely renowned or highly esteemed as Ella’s Kitchen. 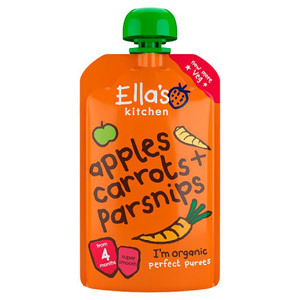 Made using the finest natural ingredients, and boasting a wide range of classic and contemporary dishes for your little one to explore, Ella’s Kitchen is a firm favourite for mums and dads everywhere. 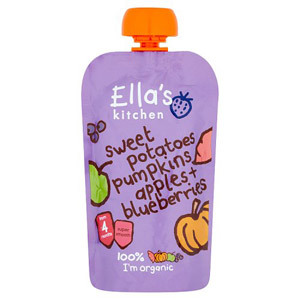 Rest assured that your baby or toddler is getting all the nutrients and variety they need with these tasty treats and filling meals!